Why Blackjack Stays So Popular – Played By People Worldwide. Anyone who has ever even dipped their toes into the world of online gaming knows about the game blackjack. Blackjack is one of those card games which leaped into the limelight and firmly stayed there. Today one can find it in almost any online and brick and mortar casino. 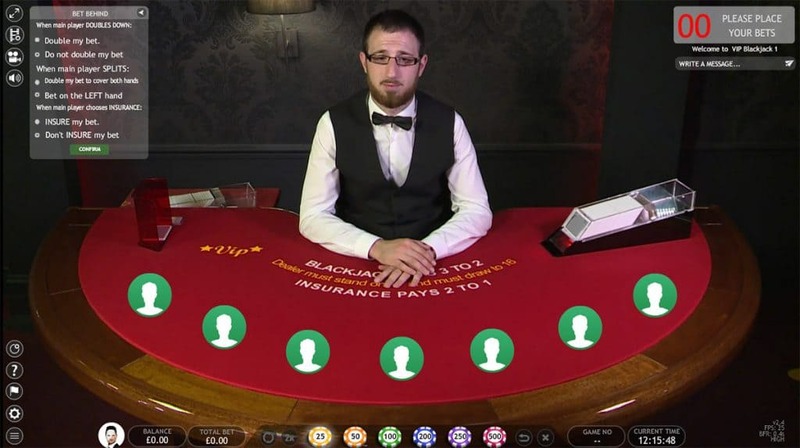 Blackjack is so popular in fact, that it is often played recreationally by people of all ages at their homes or other gathering places purely as a form of entertainment. What has this card game so interesting for people for so many years though? The house edge in a casino is what determines how big your chances are of walking away with some cash. The higher the house edge, the lower your chances, and this is why games like VISA Roulette are also popular as their house edge doesn’t go over6%. When played correctly blackjack has an incredibly low house edge, round about one percent. This means that if you are good enough at the game and you play either online or at a brick and mortar casino, your chances of lining your pockets are actually pretty good. This draw keeps players coming back again and again. After all, there is nothing worse than playing a game where you know you have no hope of winning, is there? 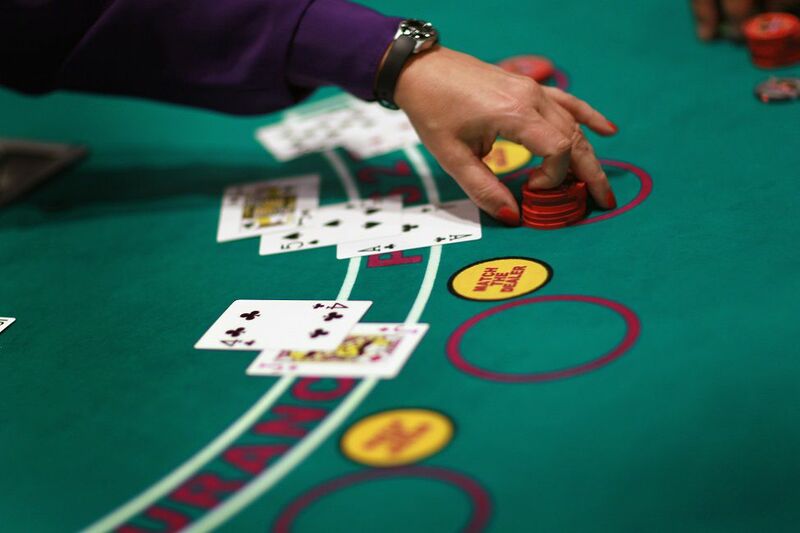 Blackjack may not be as skillful a game as poker, but it is definitely not just up to chance. Your decisions have a huge impact on how the game unfolds, so making the right one is crucial. Slot machines and other games such as bingo are purely chance, you have no control over them at all. Knowing that your skill could dictate the game, and therefore allow you to beat other players is another draw point which keeps skilled players coming back again and again. There is something about sitting at a blackjack table, dressed nicely, with other players eyeing you out al hoping to win. The dealer deals, you make the right choices, and win the hand. Slowly a crowd starts to grow and people begin to watch you play and win. This is an intoxicating feeling and another aspect which keeps players returning to the blackjack table over and over. The thrill of the win, the excitement in the air of the live game, and the admiring looks from passers-by who wish they were in your shoes. How Long Has It Been Popular For? Blackjack is an old game, probably hundreds of years old. It began in the 1700’s in France, or so people think; the actual beginnings of the game are a bit shrouded in mystery, which of course adds to its popularity. What we do know is that around the turn of the century in the 1700’s a new and exciting card game broke onto the scene at French gambling houses. These gambling houses were the playgrounds of the rich, wildly opulent and filled with cognac swilling, cigarette smoking people in beautiful clothes. From there it spread to Europe like wildfire, taking precedence in gaming houses all over the continent. When the New World was discovered, it hopped ship across the sea and became, along with poker, the main card game played in American casinos all over the vast land. Blackjack has always been popular and looks set to be one of the go-to card games in casinos for many years to come.